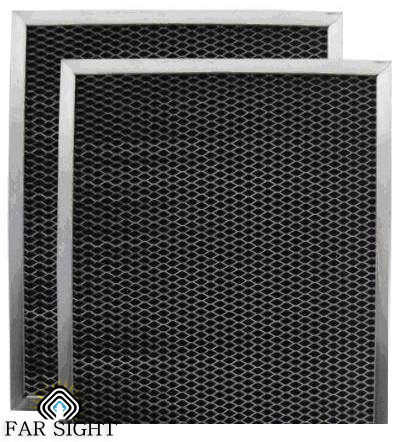 Common Applications:V-Bank HEPAfilters are designed for use in high-volume airflow facilities, e.g., final stage filters for power plants. 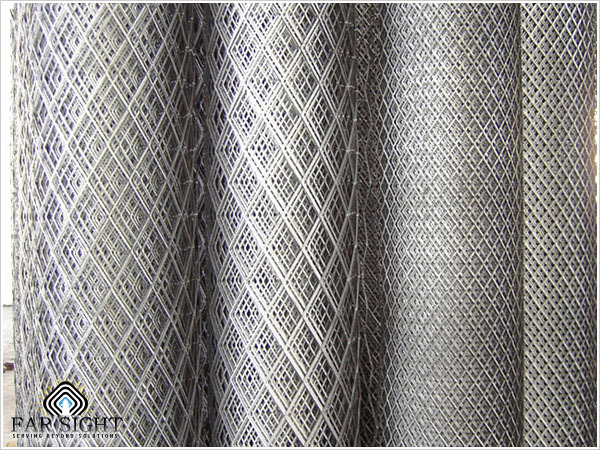 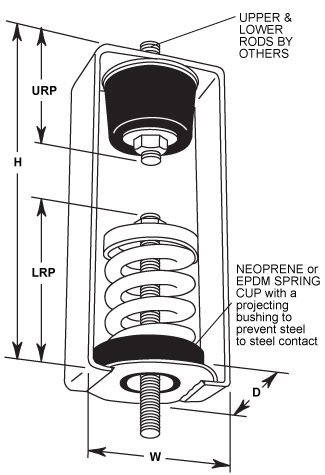 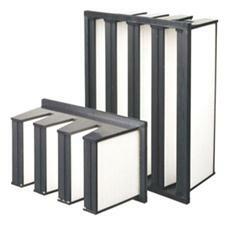 They are also used as secondary filters for facilities with ULPA requirements. 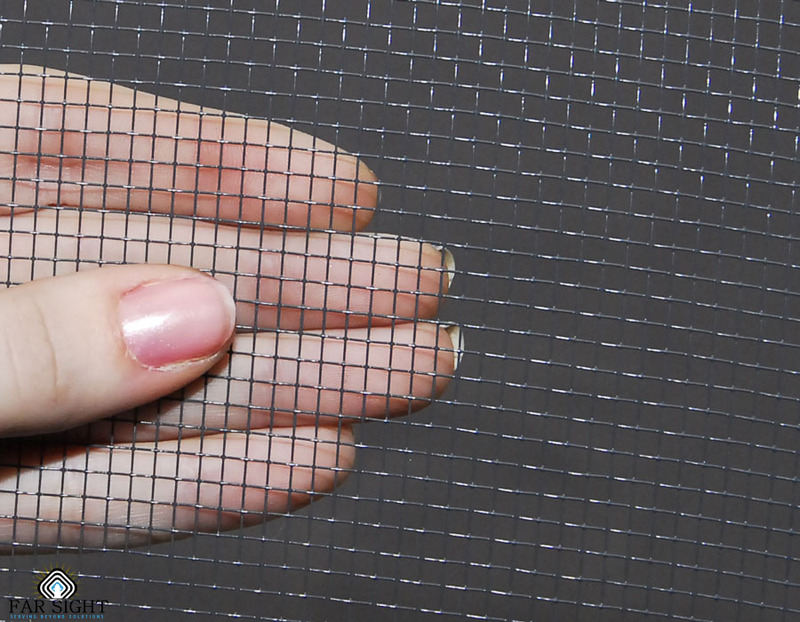 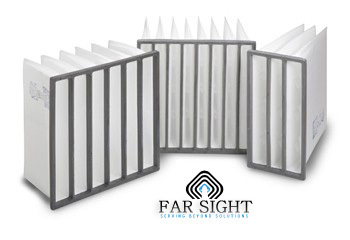 V-shaped filter design to maximize media and filter life for optimal performance. 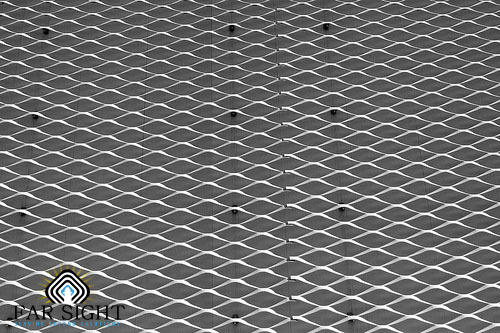 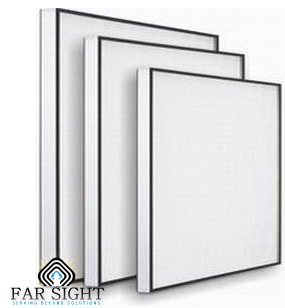 Frame:ABS plastic, Aluminum Sheet,galvanized steel sheet. 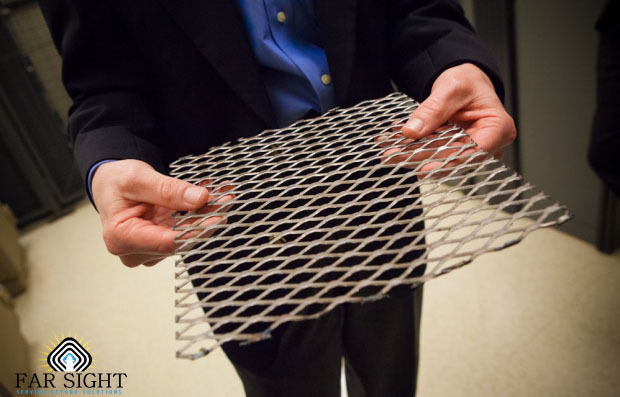 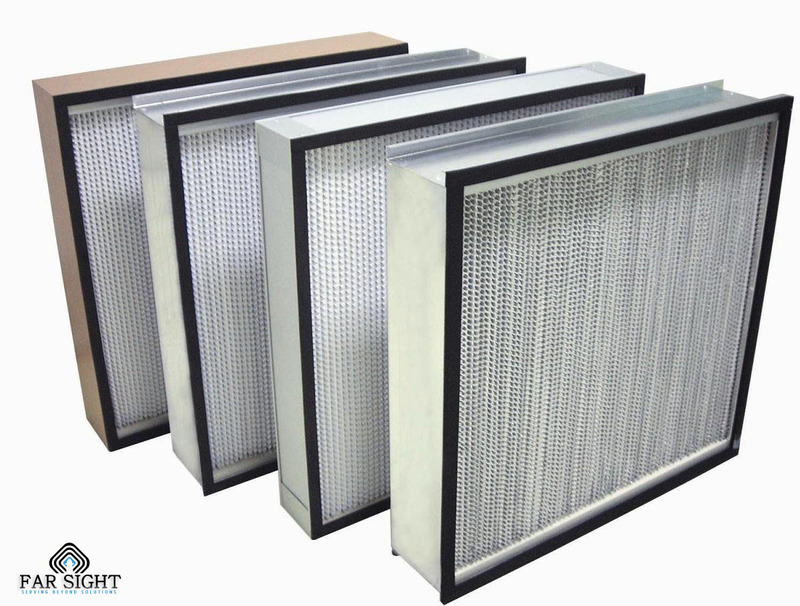 ·	V-Bank design could make filtration area big, life-span long and resistance low. 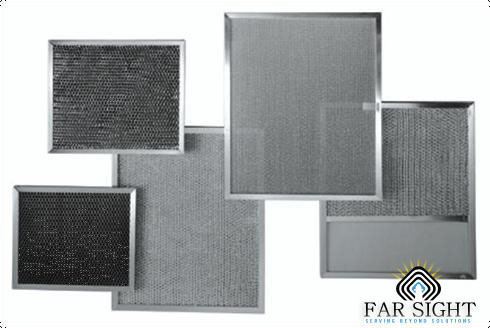 ·	The frame is selective, Galvanized steel and stainless steel are available. 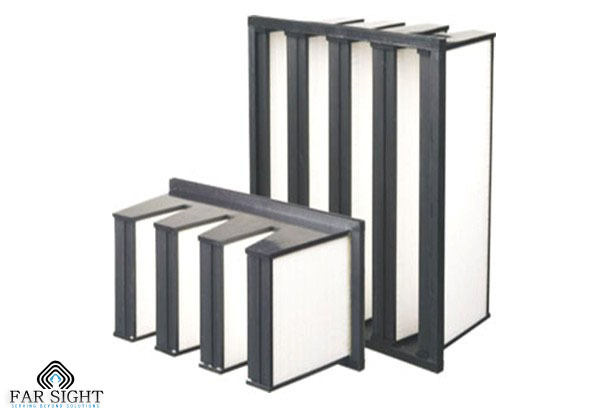 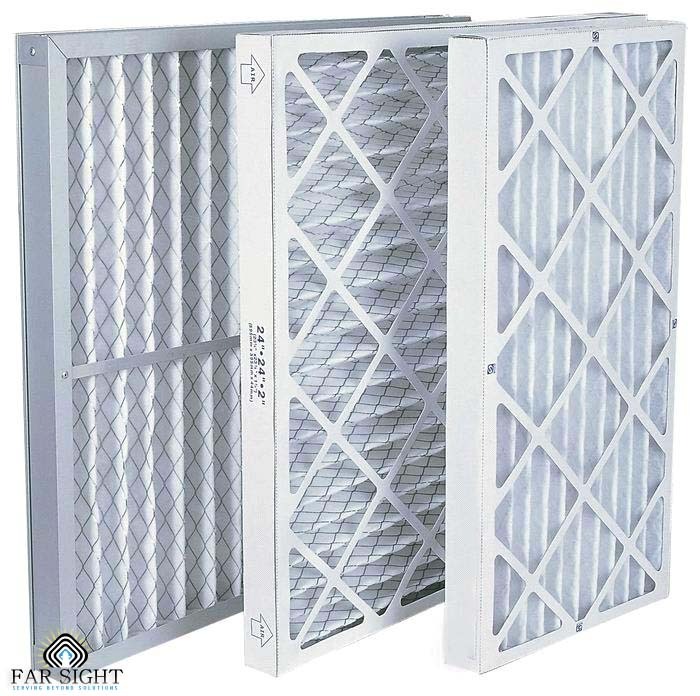 ·	V-Bank HEPA filter without separator, choose no flange's design but have big air volume. 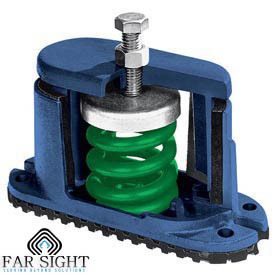 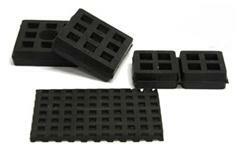 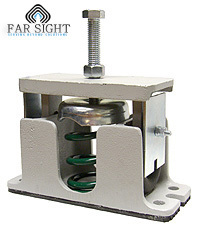 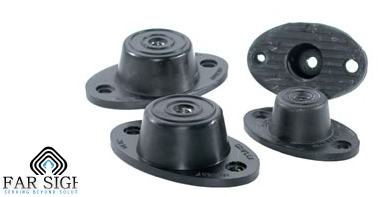 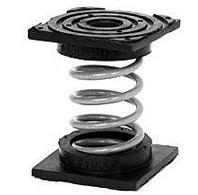 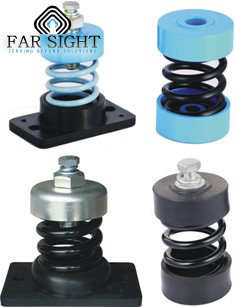 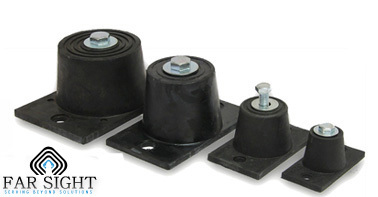 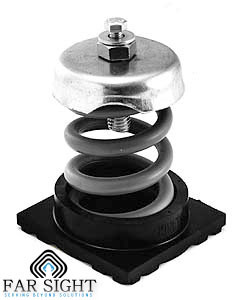 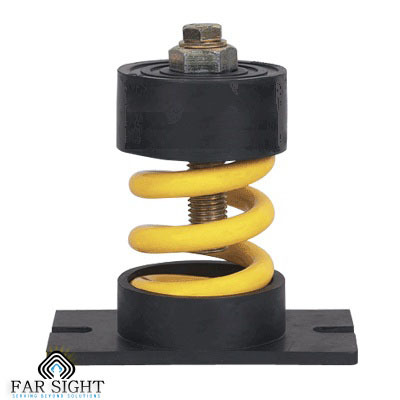 ·	It has a installation flange with thickness of 25mm. 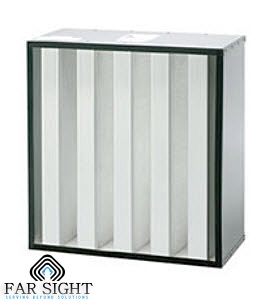 ·	The highest temperature is 80 C when it work continuously. 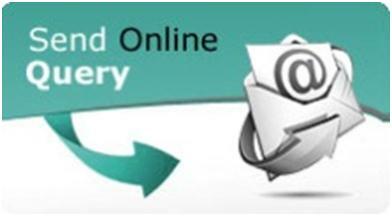 ·	Test one by one before sending. 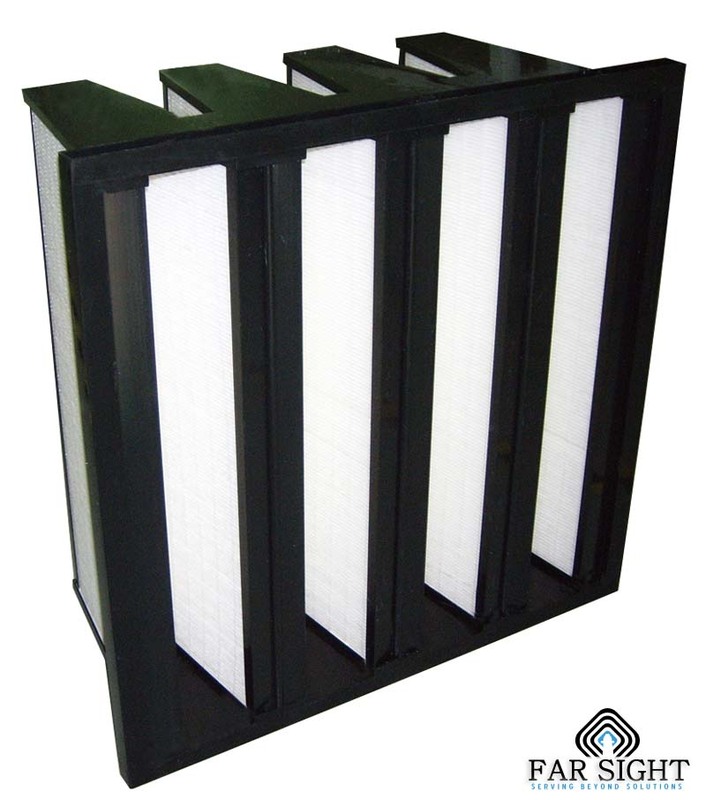 ·	Filter efficiency: H11, H14(EN1822). 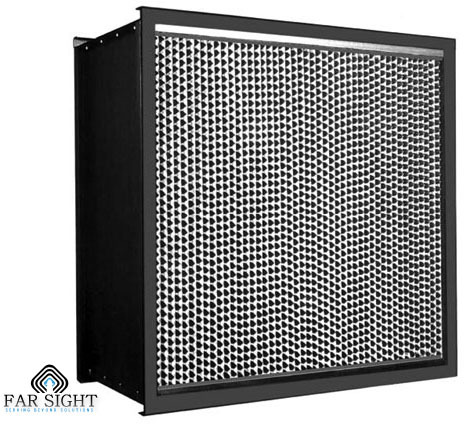 ·	Available in 2-V or 4-V formats with 600mm x 600mm face dimensions. 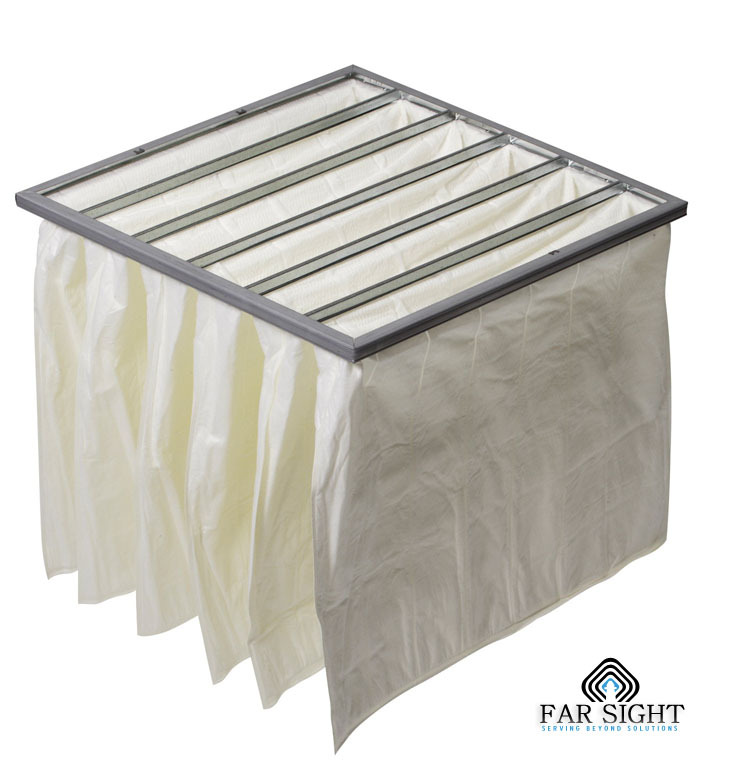 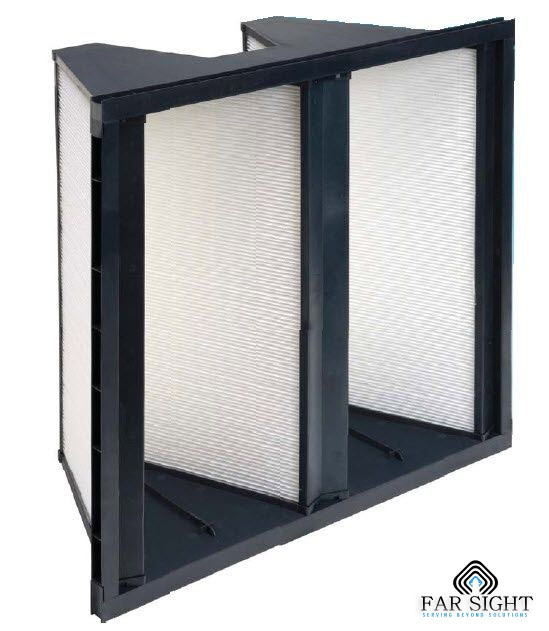 ·	Each V - Bank Hepa filter comprises of multiple smaller sized mini pleat Hepa filters to enhance the air handling capacity. 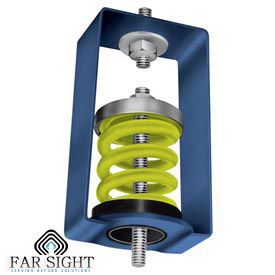 ·	Useful in non unidirectional flow applications.